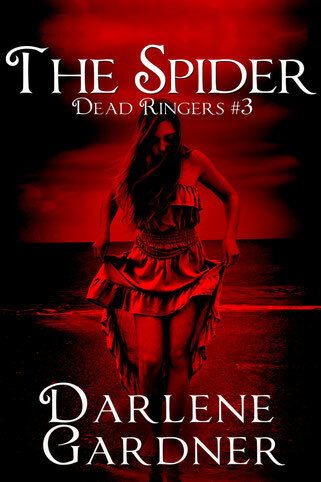 Jade Greene can’t accept that the late Black Widow is alive and hiding in someone else’s body. After all, body switching is impossible. Max Harper not only disagrees, he thinks he and Jade were used as guinea pigs in failed experiments. Jade is still skeptical—until an attempt is made on her life. Someone in Midway Beach isn’t who they seem. Unless Jade and Max figure out what’s going on, they could become the next victims.